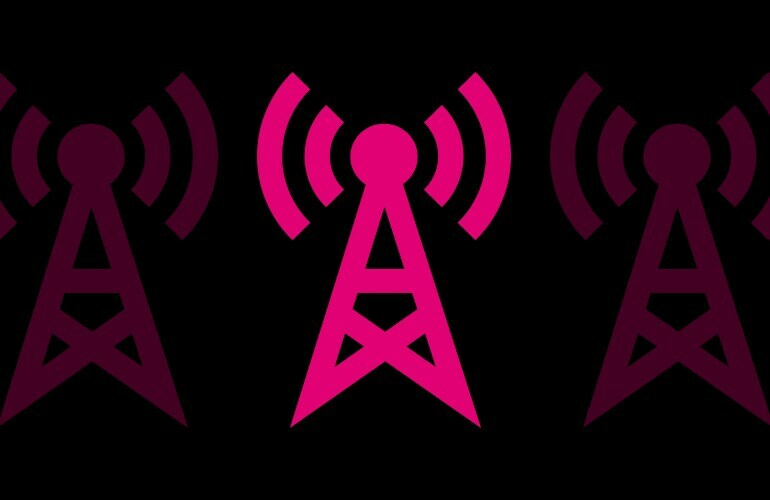 Bellevue, Washington and New York — July 9, 2018 — T-Mobile (NASDAQ: TMUS) and CBS Television Stations, a division of CBS Corporation (NYSE: CBS.A and CBS), completed the accelerated repack of WLNY-TV’s 600 MHz spectrum on portions of Long Island and the surrounding area that extends into Brooklyn and Queens. WLNY moved to its new spectrum frequency earlier this month, more than a year sooner than the August 2019 FCC deadline. This agreement enables T-Mobile to enhance LTE coverage and capacity in the New York City area more quickly, with equipment that supports LTE and is 5G ready.